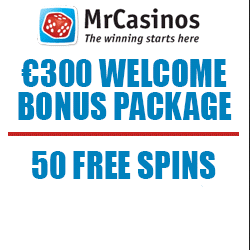 As a quite modern gambling establishment, MrCasinos offers a friendly environment for carrying out many types of activities. Constantly expanding, the website brings the most recent games from the top software providers, including Net Entertainment. All of the gaming products are available in instant play, so no downloading of any kind is necessary. The trademark is licensed by the Maltese Game and Lottery Commission and is being operated by Pololo Gaming Ltd. Technical support is supported and operated 24/7/365. 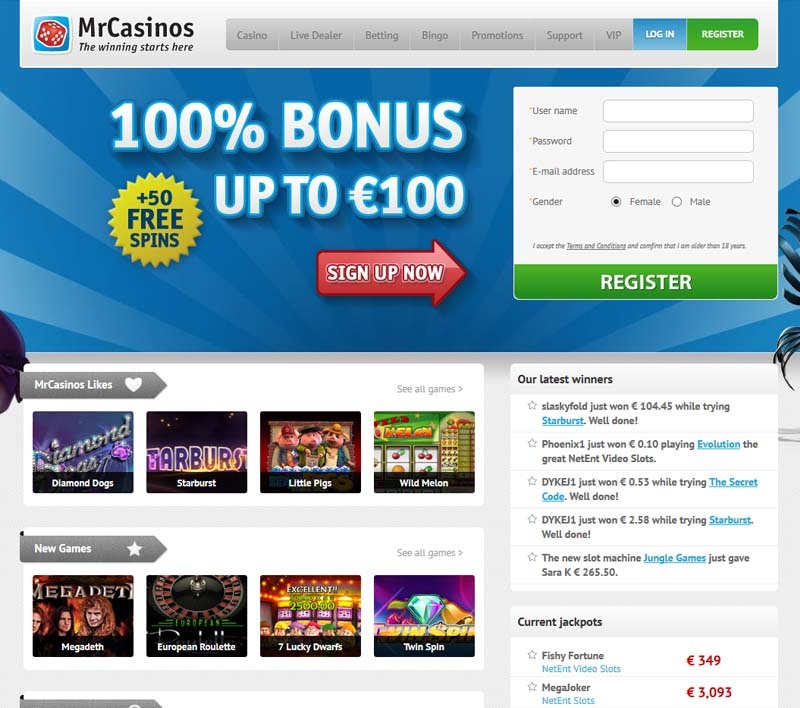 The website is clear, easy to navigate and the gaming interface is very friendly. 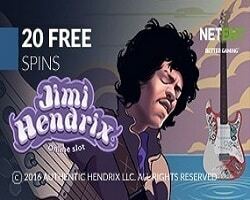 All players will receive huge bonus welcome package with tons of free spins after first 3 deposits. 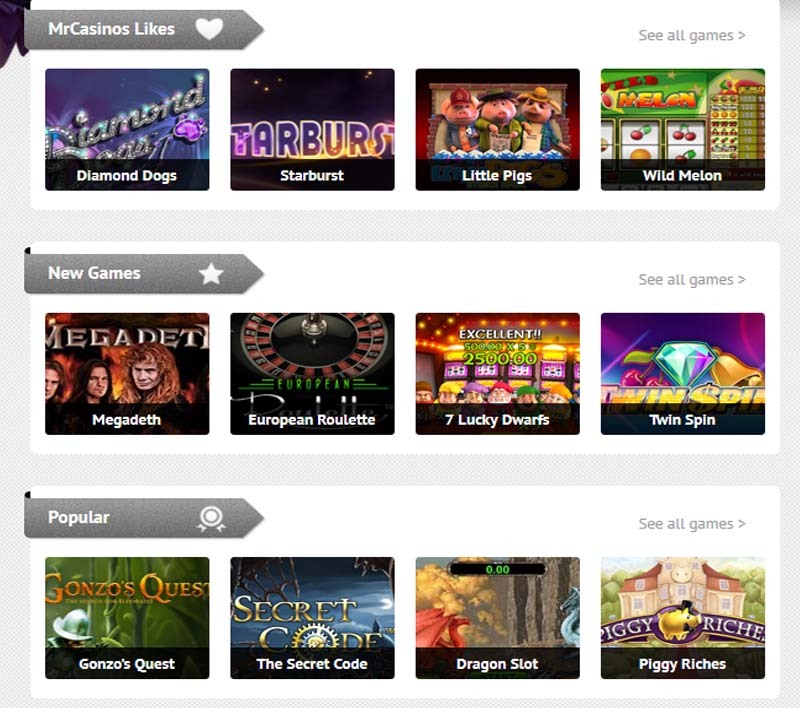 An extensive game collection awaits at the MrCasinos, with plenty of different titles to choose from. 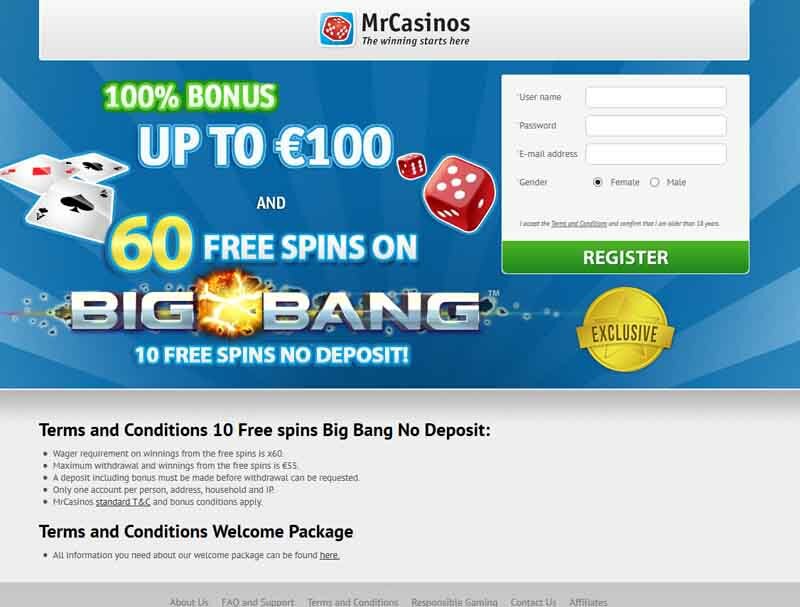 The site is divided into three main sections: Casino, Bingo and Betting. 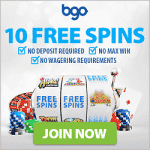 The Casino offers a wide variety of Table Games, Slots, Video Slots, Video Poker, Lottery and Other Games. Video Slots contains plenty well known titles, like Elements: The Awakening, Scarface, Jack Hammer 1 and Jack Hammer 2. Slots on the other hand, have Mega Joker, Lucky Diamonds and Fruit Bonanza in their series. Casino Poker, Blackjack, Roulette and Baccarat are the more popular games. For the Video Poker fans, there are Deuces Wild or All American. Other Games consist of Keno and Golden Derby. Thanks to the free arcade mode, all of the games can be played without any limitations.